Parents love their children going to this school because there are so many English speaking volunteers who can help their children with the language and spend extra time with them within the classroom. Many see education as the key to Uganda’s future and this vision is shared by our Ruhanga Development School which started in 2008 and now caters for 450 children from the local rural community. 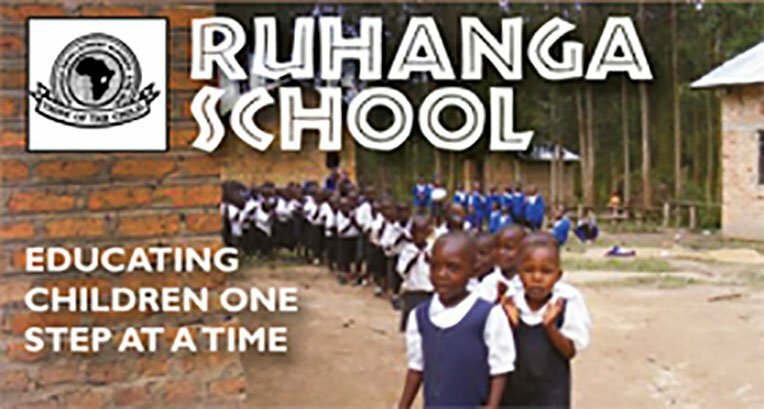 Many of the children who now attend the heavily subsidised school, thanks to the ongoing commitment of volunteers, fundraisers and sponsors, have parents who never had such an opportunity and are eager for their children to attend and maximise their life chances. Although largely built by the community and funded by Uganda Lodge Community Projects, parents and carers are well aware that this is their village school, and, although most live on a subsistence level income, they make their own small contribution to school fees. This is an important commitment by them and helps prevent the school from being seen as a charity provided by ‘outsiders’. We are proud of the way the school has developed over the past few years, a reflection of the community’s commitment to it ~ with numbers rising rapidly from thirty to around four hundred and fifty in just a few years. Of course this increase means that we need more volunteers to provide extra help in the classrooms; assisting children with their English language skills; developing co-ordination and play skills as well as simply having fun. 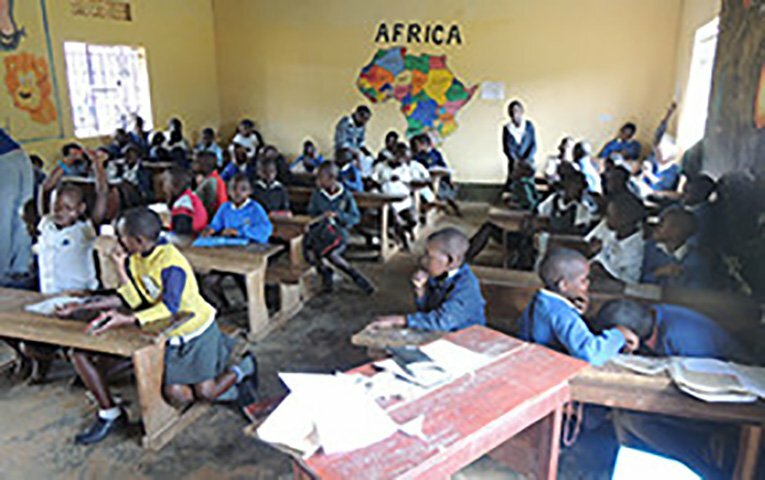 No formal qualifications are required for our Uganda school however there are opportunities for qualified teachers to take on classes or individual lessons in consultation with existing staff. Those without formal teaching qualifications are still greatly valued, especially by the children themselves. After a day at school, volunteers often walk children home ~ another opportunity for interaction ~ and during school holidays many of the children come down and join in organised play activities and workshops. Our school was opened in 2008 at the request of village parents and now offers education to some 450 pupils. Visit the school’s own website here. Spend time in our school helping local children receive the best education for a better future. 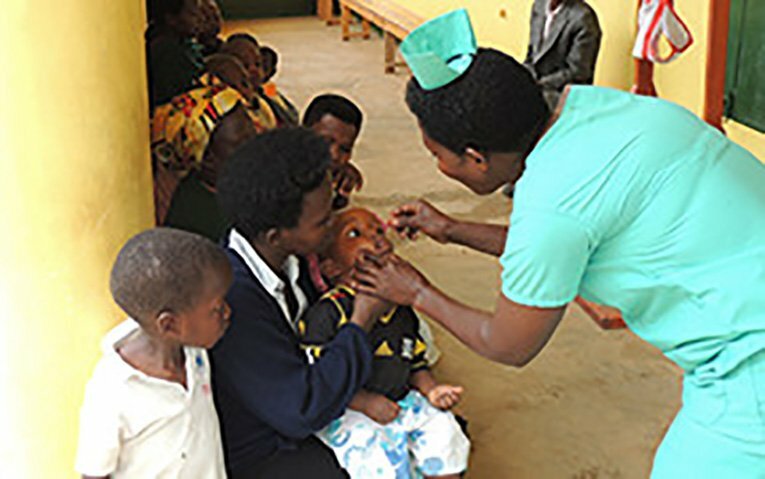 Help develop projects benefiting the whole community such as our new health clinic. 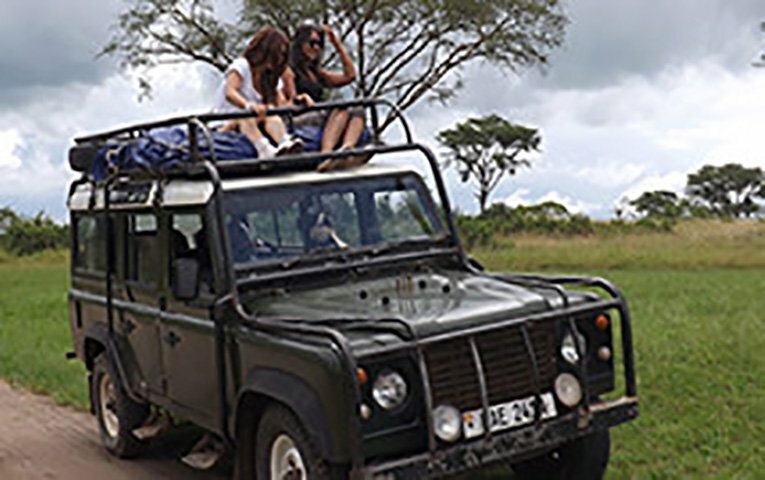 Make the most of your visit to Uganda by taking part in one of our organised tours and see the real Africa! All volunteer work is 100% free, you only pay for your travel and accommodation. Frequently asked questions about write me an essay your volunteer experience in Uganda! All of your questions answered about your stay with us. Stay at our own Uganda Lodge whilst you volunteer with us.